- All new, all unseen, book only exclusive content. 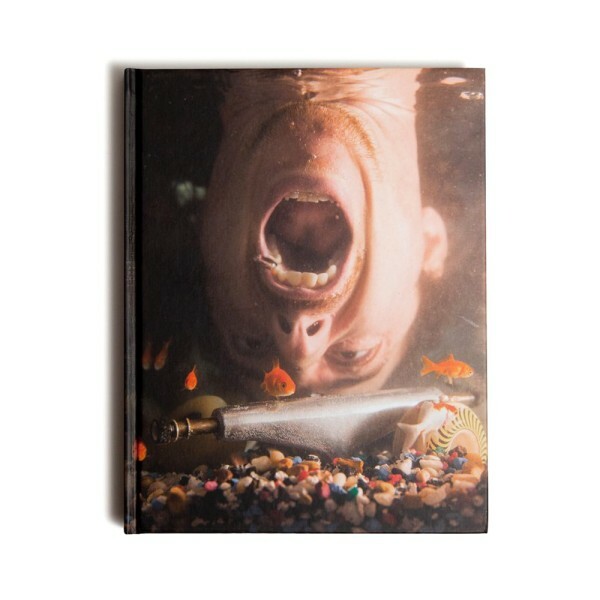 - Featuring contributors: Pontus Alv, Brian Anderson, Al Davis, Jonathan Mehring, GX1000, Chris Nieratko, Dave Carnie, Josh Stewart, Lance Dawes, Eli Gesner, Ted Barrow, Sophie Day & many more. - Interviews with: Kevin Rodrigues, Rodney Mullen, Nora Vasconcellos, Andrew Allen, Dustin Dollin, Brad Cromer, Kenny Anderson, Jaws, Paul Rodriguez, Steve Olson. - Includes "Game Of Strife" Pullout game / poster. Weiterführende Links zu "Jenkem Vol.2"
The Quiet Leaf Magazine "Spain Issue"